In Peapack-Gladstone, Optimum Moving is the leading moving specialist you can trust for all your residential and commercial moving needs. We plan, we pack and we move! With our services, you never have to lift a finger throughout the moving process. Let us take away the stress and hassles associated with moving. Peapack & Gladstone Borough comprises of two villages that were joined in 1912. The historic town features vast greenery and is situated in the beautiful hills of northern Somerset County. Boasting pristine trout streams and spectacular vistas, one can easily find magnificent open spaces, wooded hills, and farms here. What’s more, the Big Apple is very accessible from this borough, thanks to the major highways and rail systems here. In Peapack-Gladstone, NJ, the median price of the houses here cost about $760,383. A majority of the residents living here opt for a house that has at least three or four bedrooms. More than 60% of the 2,587 population here stay in the borough for long time durations which is five years on average. In Peapack-Gladstone, renters live in their rented houses and condos for an average of four years while property owners choose to stay in for an average of 16 years. When you use Optimum Moving for your commercial or residential moving needs, you instantly experience the passion we have here at our firm. Our professional moving team is well trained and our members operate the latest moving equipment to ensure a safe and seamless move. You can rest assured that we have adequate experience in moving fragile items such as large sized chandeliers. What’s more, we provide coverage such as Full Replacement Value and Basic Carrier Liability to protect your belongings. 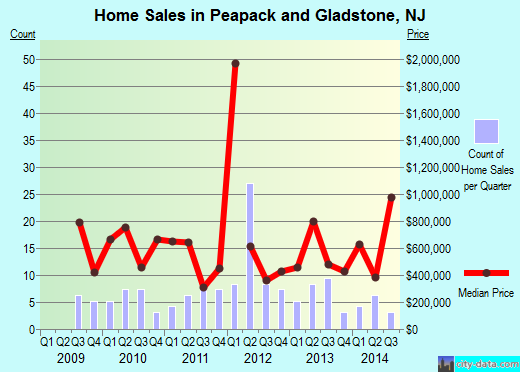 Want to learn more about a Peapack-gladstone Move?